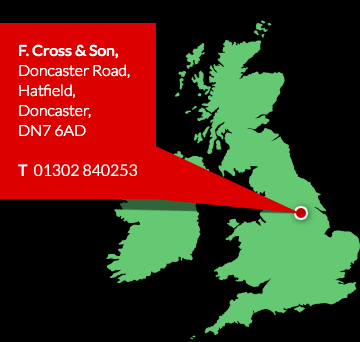 F. Cross & Son have been established in Doncaster, South Yorkshire since 1958. Initially started by Fred Cross our business is still a family affair to this day. Our values are simple - "To provide the very highest level of customer satisfaction and to treat our customers, our teams and our business partners with respect and trust." 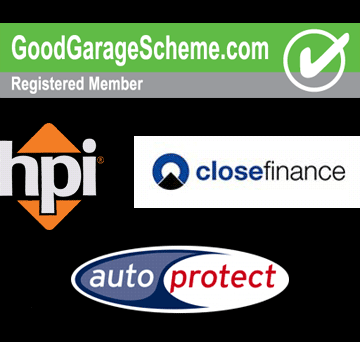 Whether you are looking to buy a used car or you would like us to repair, maintain or M.O.T your current vehicle, we will always strive to offer you the very best levels of customer service. Your 100% satisfaction is our aim all of the time. Various flexible finance packages are available at competitive rates designed to meet your specific requirements. We are conveniently located close to the M18 motorway. If you decide to travel by train we are happy collect you from Doncaster train station. If you have any queries, please do not hesitate in contacting us on 01302 840253. Alternatively, view our selection of quality used cars.